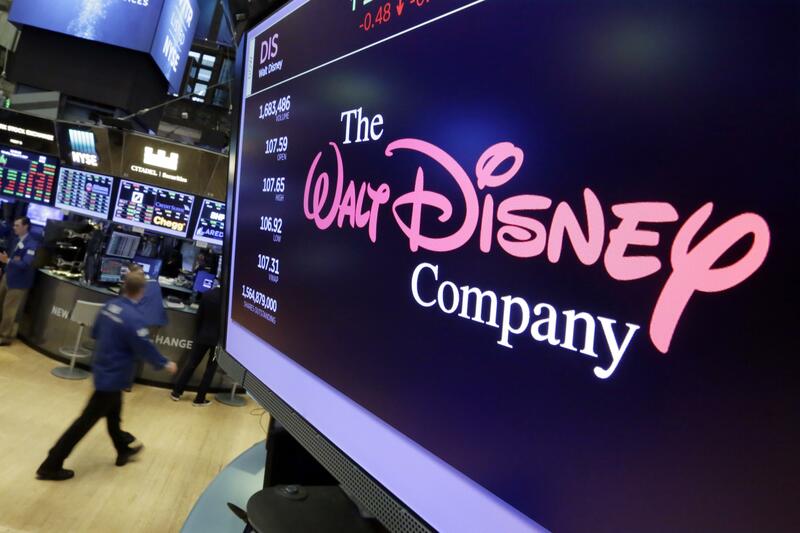 NEW YORK – “Star Wars” and the Marvel comic-book movies will join Disney’s upcoming streaming service, potentially giving it broader appeal beyond families with young children. Published: Sept. 7, 2017, 11:28 a.m. Updated: Sept. 7, 2017, 6:16 p.m.